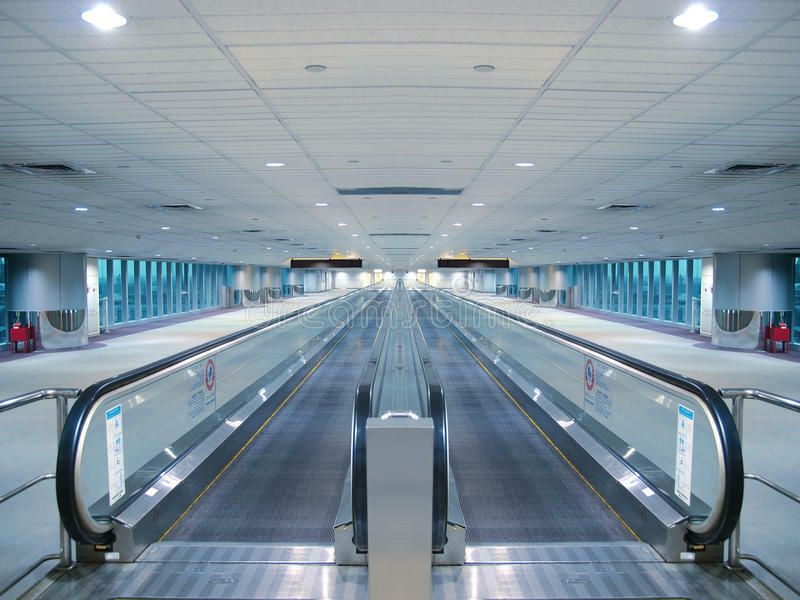 A travelator is a moving walkway which passengers can use to get to gates / areas of the terminal faster. Easy to move people around large terminals. Faster for in terminal transport. I knew it existed and looked for it. Good to finally see the old travelators. Man, I hope this indeed would be a thing! I would love to see that we’d be able to determine their length by dragging, either like the conveyors, or, even better, like the queue lines. It would be so nice to have that in the game. 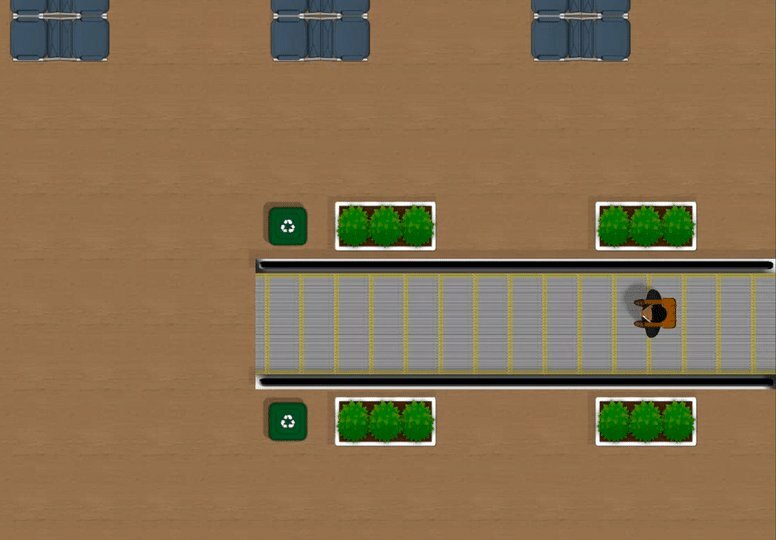 Moving walkways a great idea as aircraft sometimes delayed due to the long distances that some pax have to walk. To make them truly realistic they should break down now and then. On recent trips that I have taken at least one walkway was out of operation at each airport. Would love to have this in the game. 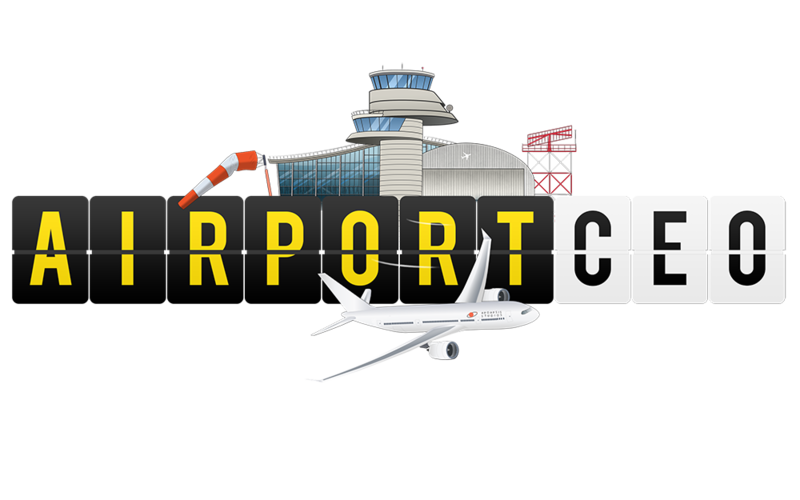 It would make it so much easier for passengers to travel around larger terminals faster. I vote for this as well. I have had a number of pax miss flights as they are wandering around in the other side of the terminal, or buying food , and only realise near departure that they should board(I literally have closed the flight as they get to the boarding desk). I am not sure what affects airline reputation more, delayed flights or on-time flights with missing pax, but I have decided on the latter if ‘prompted’. Me too… had to move the entire check in section intot he near middle of the map to decrease the travel times… seems to have worked ok. At least, all concourses are not near equidistant from the check-in area. What did ever happen to the moving walkways? I am pretty sure they were in the game for a short while. They were originally based on a physics simulation but proved to processor intensive and removed. They are still on the cards though as far as I’m aware. The running algo could even be a base? Sans the animations? I thought Olaf had mentioned something about teaching passengers to run when they’re late… seems like adding the “area” as a people mover and then teach the pathfinder to also look for those along the way.